After a childhood spent bringing stray dogs & cats home, I started my career with animals in 1991 when I joined the PDSA as a student nurse. I qualified as a Registered Veterinary Nurse (RVN) in 1994. 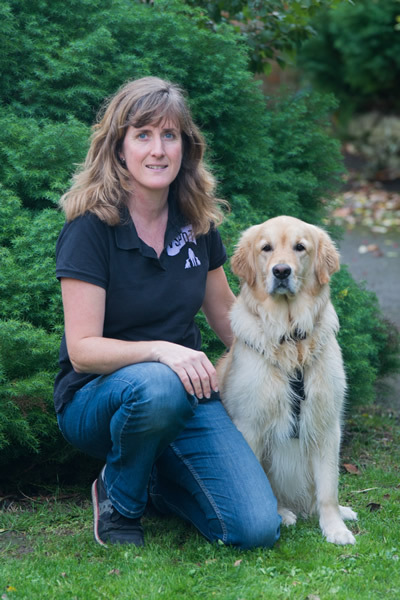 My journey into dog behaviour and training started in 1997 when I took on an ‘untrainable’ springer spaniel who had failed as a gundog and had then been passed around several homes before finding me. Connor turned out to be officially ‘the best dog in the world’. He taught me so much about what positive reinforcement can achieve and why force-free training is the only way to go. My ‘steep learning curve’ with Connor lead me to COAPE. 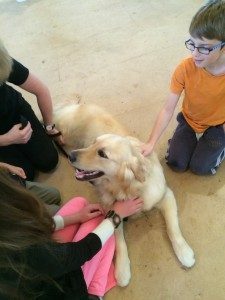 After completing some correspondence courses with them, I embarked on the full Diploma in Companion Animal Behaviour Therapy (DipCABT) which I completed in 2002. 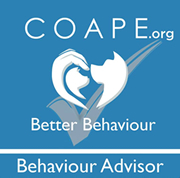 In 2015 I completed an additional year with COAPE which updated and raised the level of my original Diploma. I was asked to teach the Behaviour & Nursing units on the Animal Management Diploma course at South Downs College and eventually went on to gain qualified teacher status (Cert Ed) at Portsmouth University in 2008. 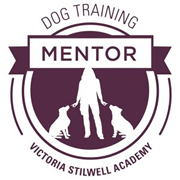 In July 2016 I was honoured to be asked to apply for a position with the Victoria Stilwell family of dog trainers. 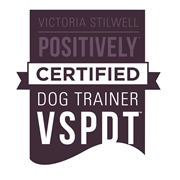 After a rigorous round of interviews, references and observed training sessions I was finally awarded ‘Certified Trainer’ status with VSPDT in December 2016. 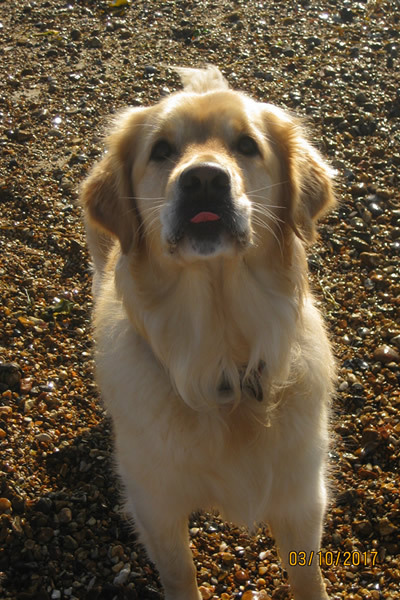 I live on the south coast with my husband and two children, we share our home with our fourth ‘second-hand’ spaniel and our first ‘pre-loved’ golden retriever. Both dogs are very much still a ‘work in progress’!